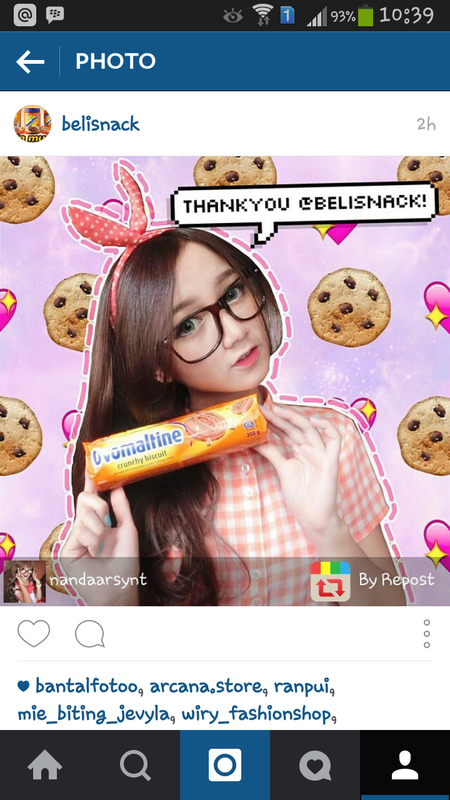 Nanda Arsyinta send testimonial picture with our product. 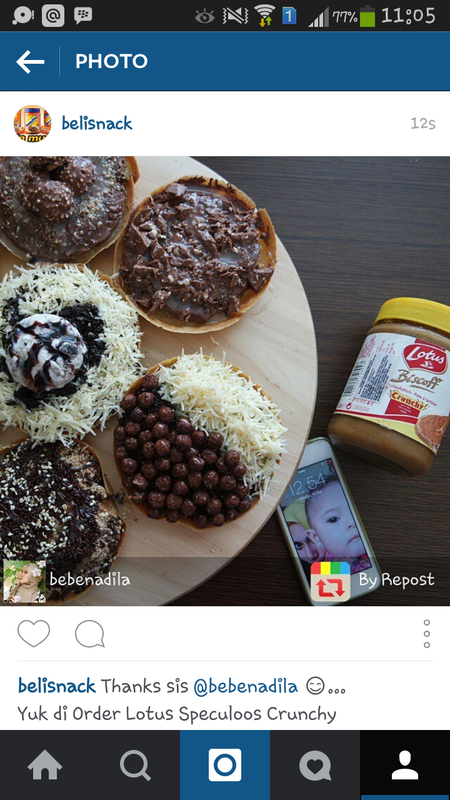 Nadila Fitria send testimonial picture with our product. 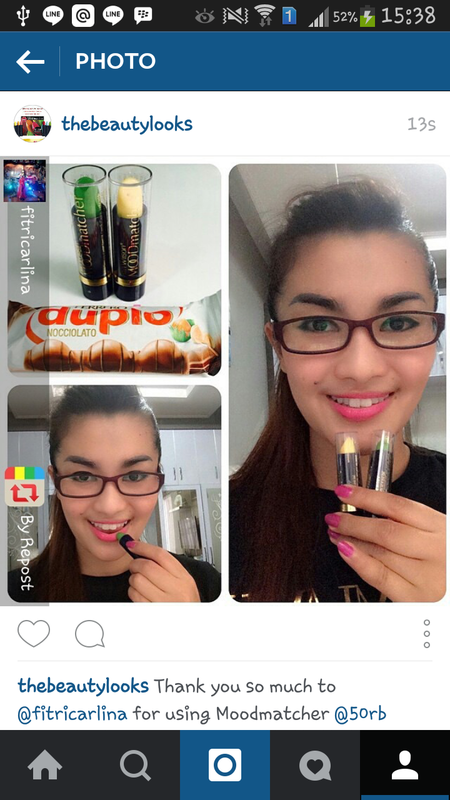 Fitri Carlina one of Indonesian Entertainer, send testimonial picture with our product. 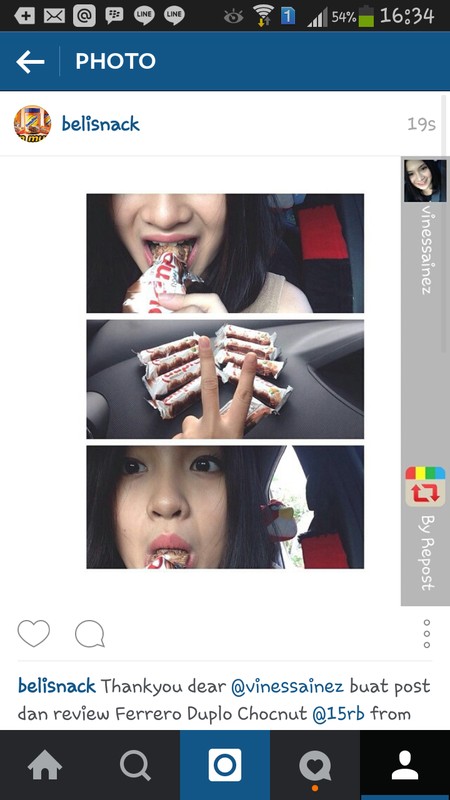 Vinessa Inez one of Indonesian Entertainer, send testimonial picture with our product. 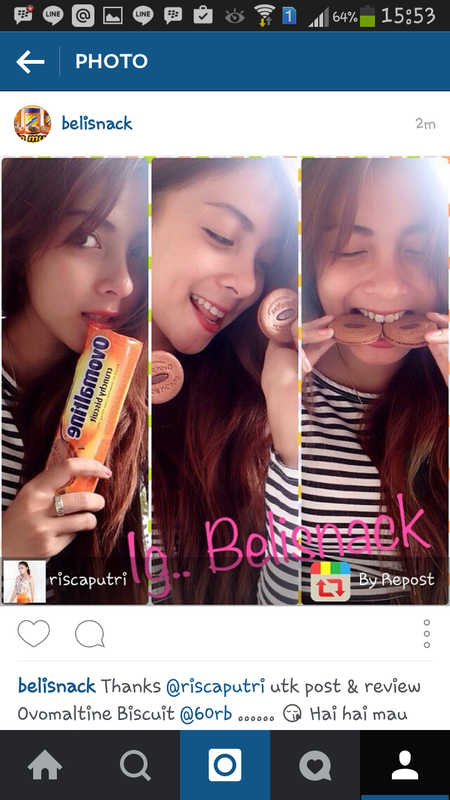 Risca Putri send testimonial picture with our product. 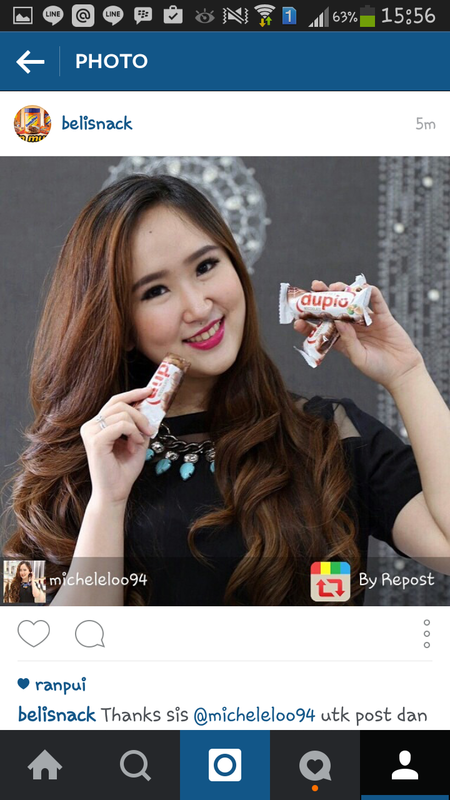 Michele send testimonial picture with our product. 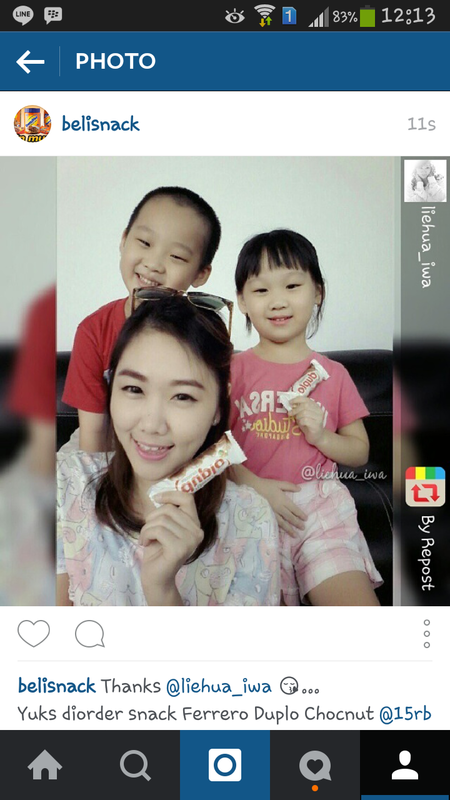 Ledia N send testimonial picture with our product.